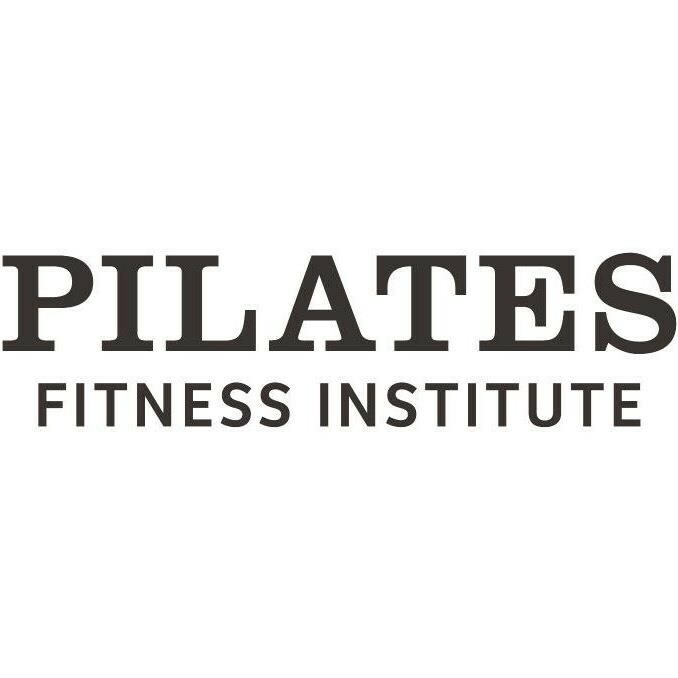 Pilates Fitness Institute is a specialist Pilates studio offering large timetables of group Pilates classes. Everyone is welcome at PFI and they focus only on Pilates, therefore they do it well! So tough but so great! Really perfect class to take after work - you’re not leaving dripping in sweat but the next morning you feel every move you did in your body. I liked how each student received personalized attention and direction from Allyssa. That hour flew by! Can wait to take another class here. Awesome tough workout &amp; helpful instructor!